The Frog is proud to sponsor Sand Lake Elementary Kids Care Club marching in the Florida Citrus parade on Monday! The kids care club is a volunteer service organization for grades three through five. It’s a great way for children to get involved in the community through a civic organization. 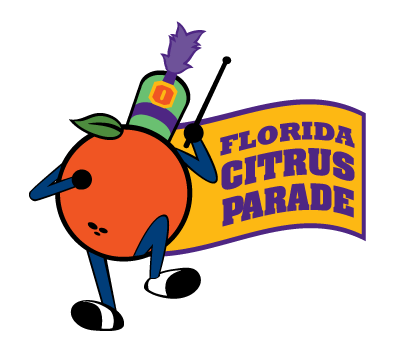 The students will be wearing blue T-shirts – so if you’re watching the televised Florida Citrus Parade on TV be sure to look for them.